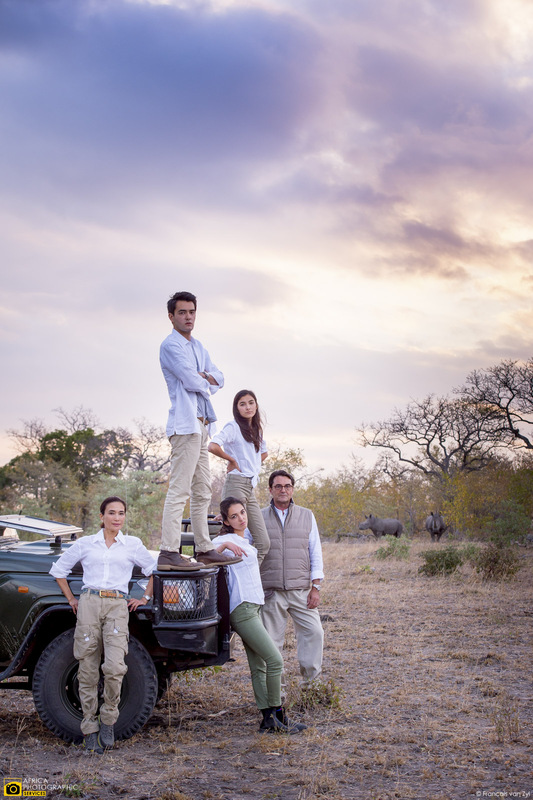 Safari Portraiture is something we have found is growing steadily as more and more families are traveling on safari. 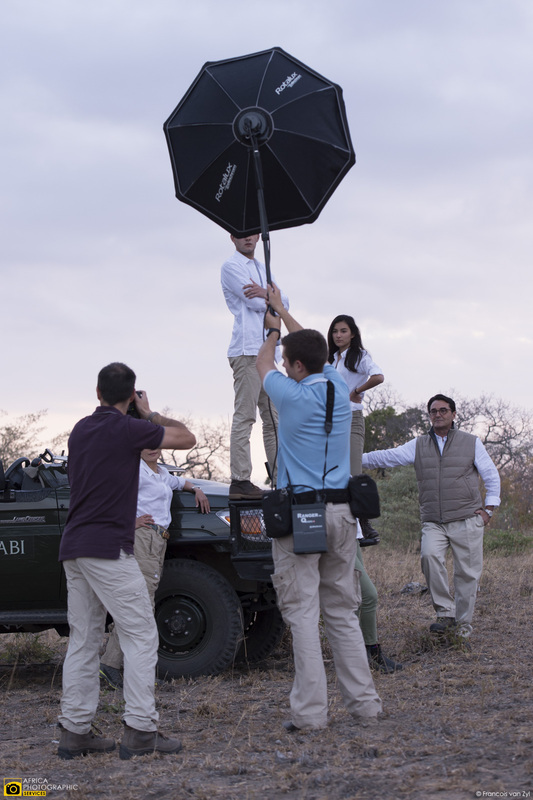 Its the ideal time for our photographers to capture memories as they happen. So it comes as no surprise its a services that is growing in popularity. 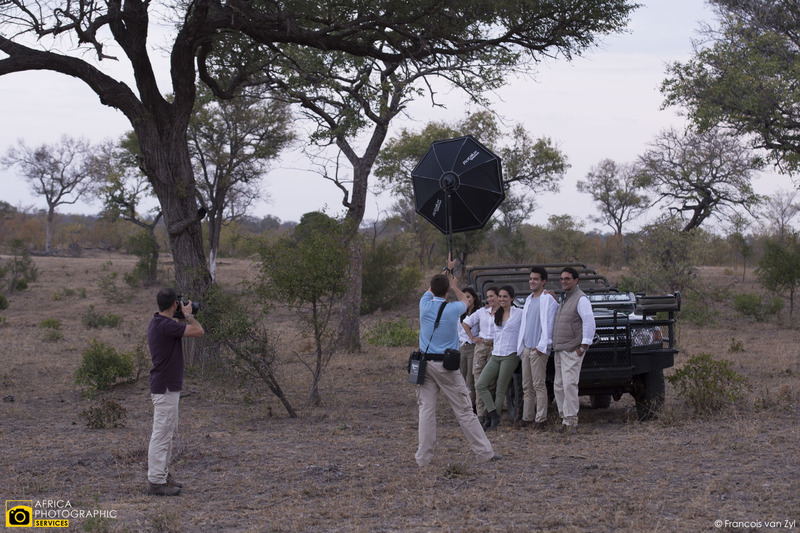 Especially from travel agents, who want to spoil their clients with a very personal memory from their safari. Now we don’t often share these images, because of their personal nature. Even more rarely do people actually photograph us taking them. 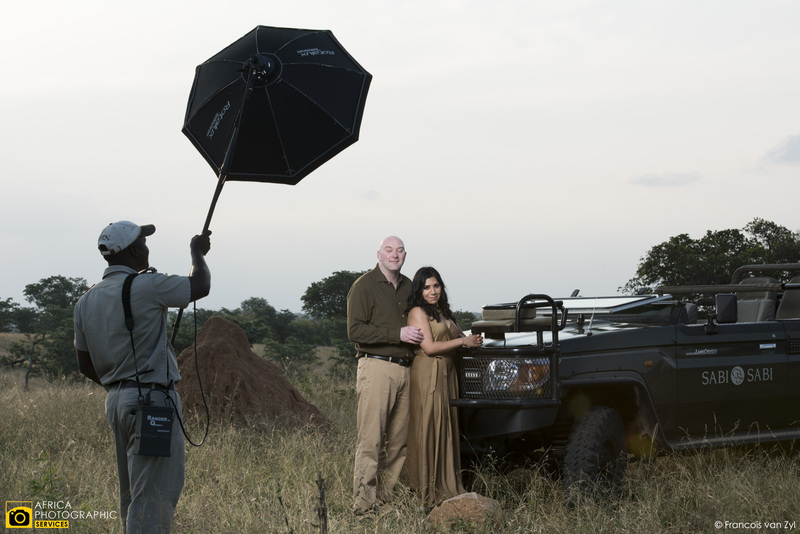 We have been lucky enough over the year to have a small selection of behind the scene pictures from a few of our Safari Portraiture shoots that we have done. Families are often scattered all over the world and only really assemble for their yearly holiday. 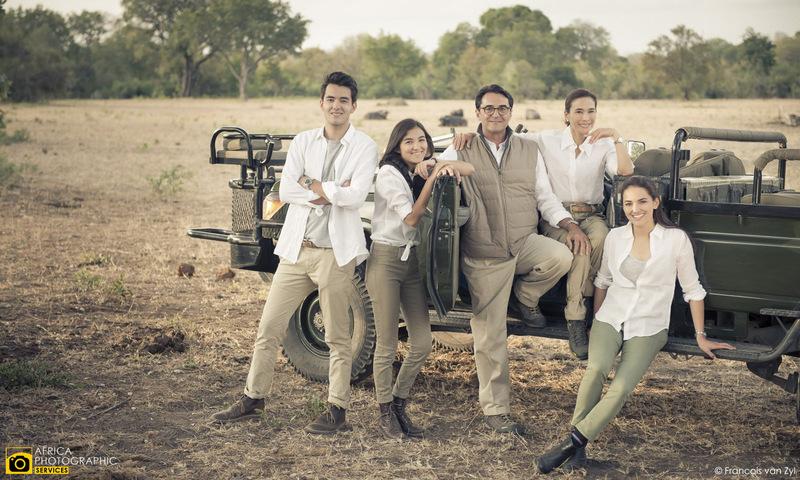 Its often the happiest times as well, so our family safari portraiture shoot is great for these periods when family are together while on a safari. This is also true for creating memorable images of a honeymoon couple. 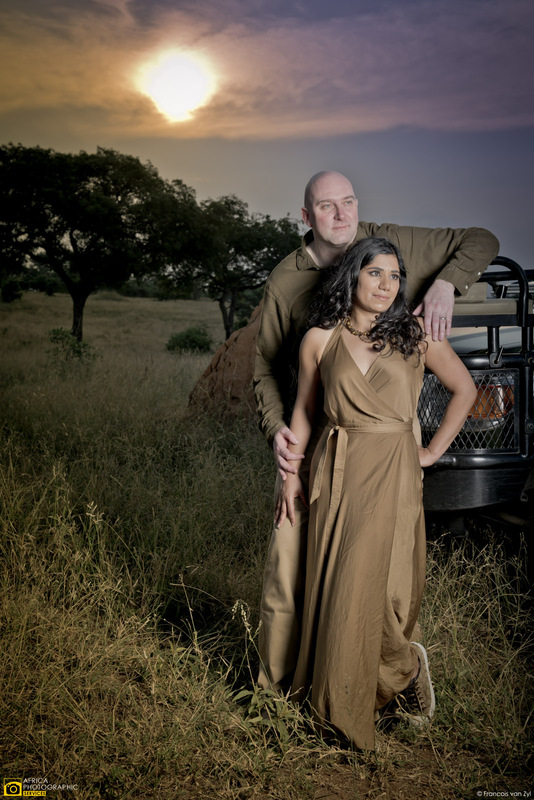 So our safari portraiture photography is a great option for travel agents and DMC’s looking to create experiences for their clients, that are extraordinary. 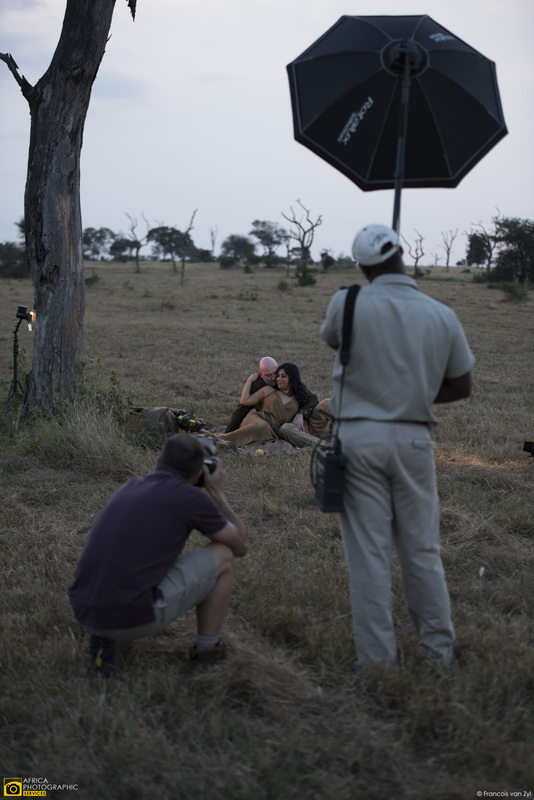 We have divided our safari portraiture into two types. 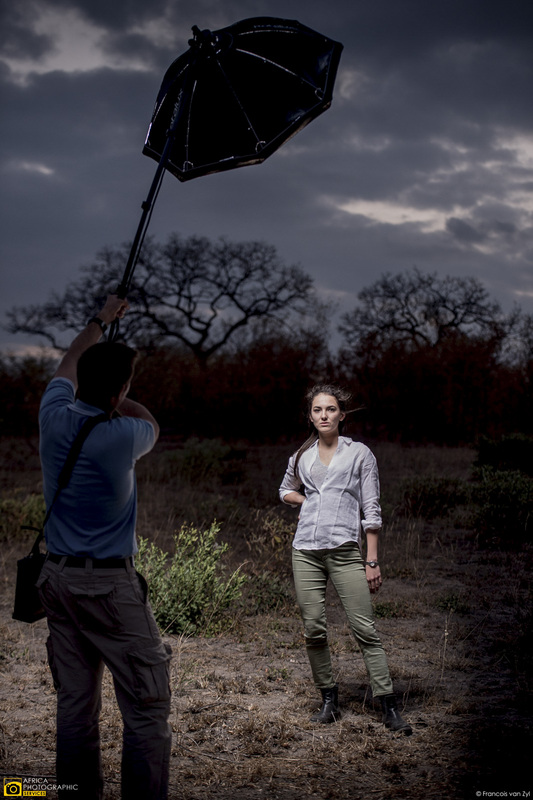 A documentary style where we disappear into the back ground and document the safari. 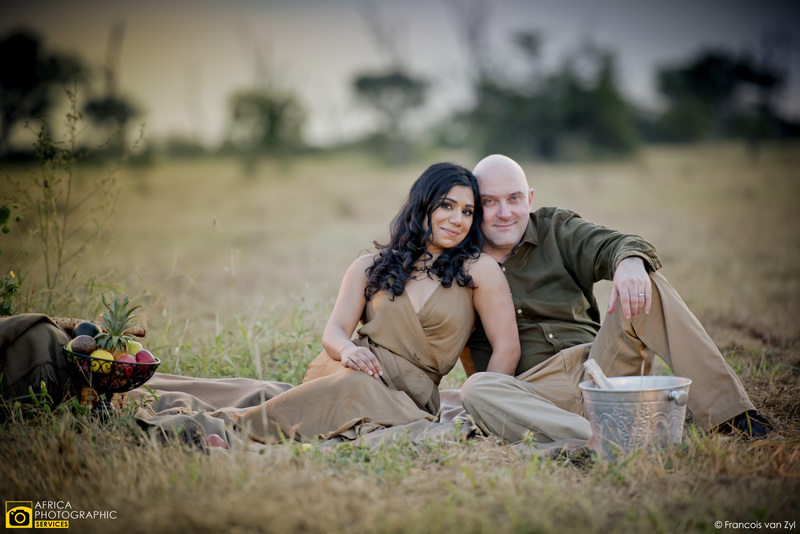 This is ideal for families or couples wanting to have their whole safari captured. 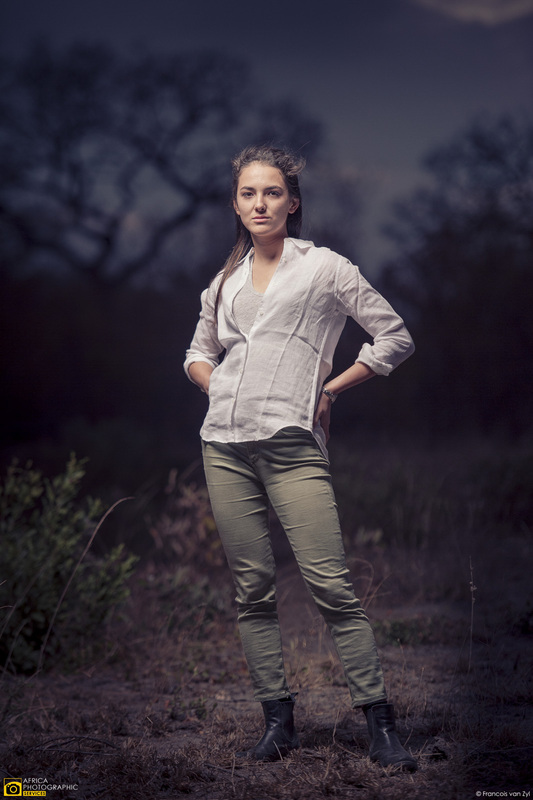 It also combines well with our second type, which is a much more formal portraiture shoot in the field. Where we bring studio lights and location packs to create a complete field studio. This allows us to create images that are specific to the clients needs.